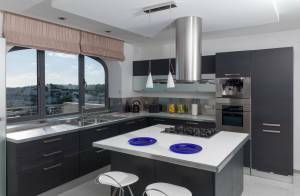 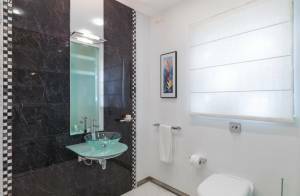 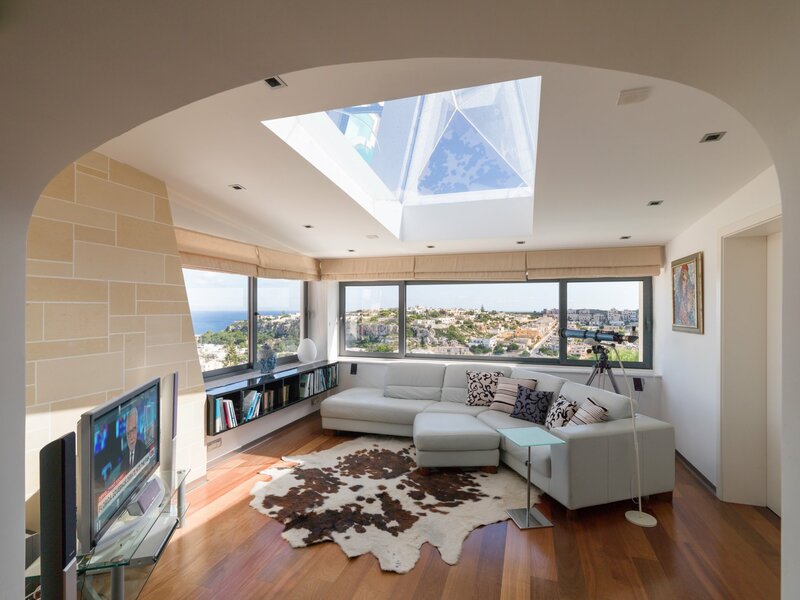 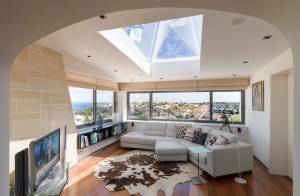 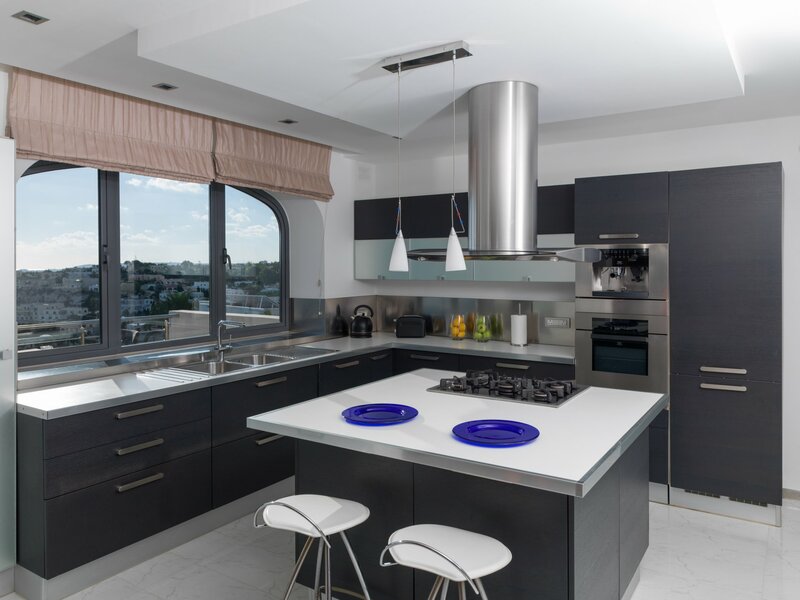 Featured on various home decor magazines and television programs is this professionally designed fully detached villa perched high upon Mellieha Heights. 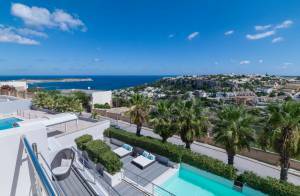 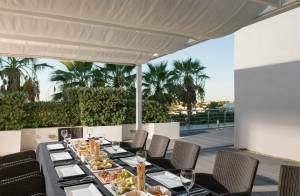 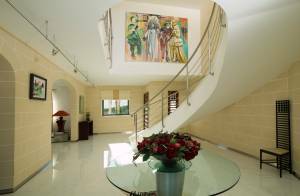 Designed and furnished to the highest possible standard the villa is spread over 4 floors comprising of 580 square metres of internal space and over 1,100 metres of landscaped terraces. 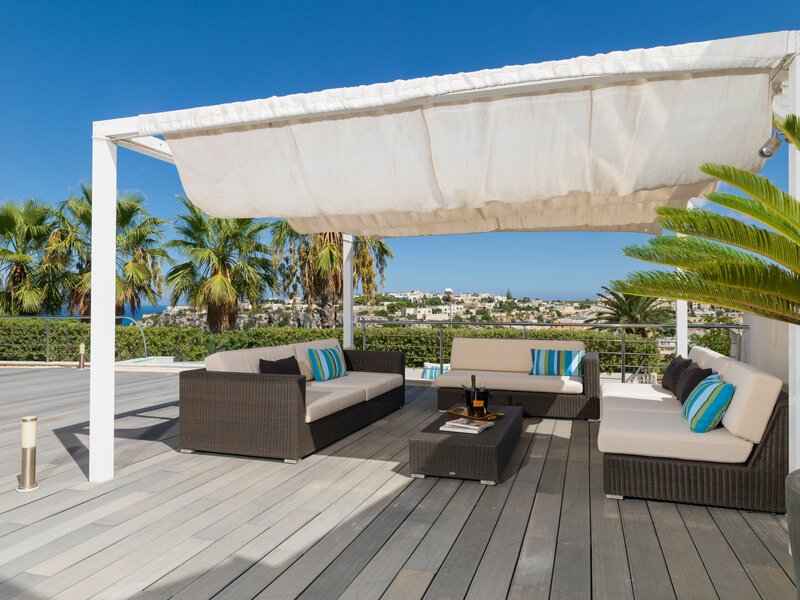 Villa The Palms was also the location of choice for the filming of X Factor. 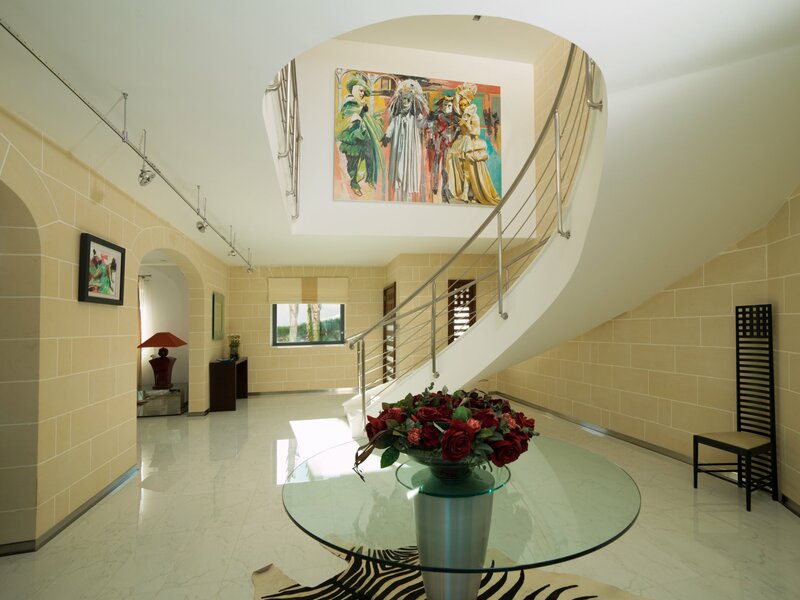 The upper entrance leads to the main house that consists of a double heightened entrance, a guest sitting room, a spare toilet/cloakroom, a fully equipped kitchen and a dining room for 8 people leading on to a sun terrace with separate dining facilities for 6 people. 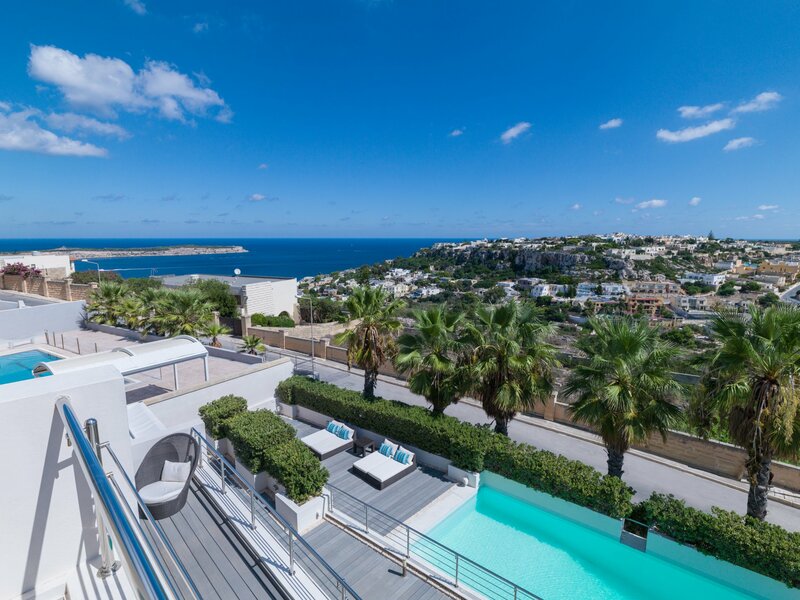 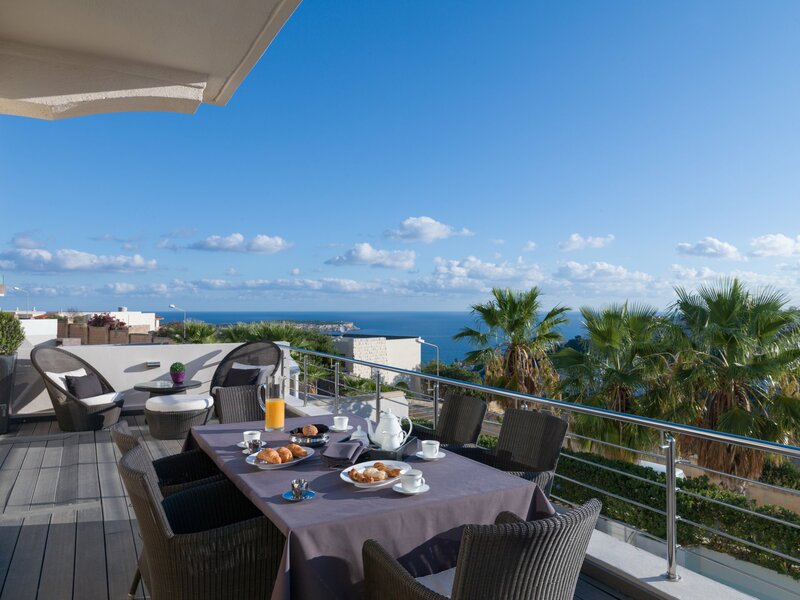 On the topmost floor one finds 3 king-size bedrooms, 2 bathrooms and a family living room overlooking incredible views that reach out to Sicily on a clear day. 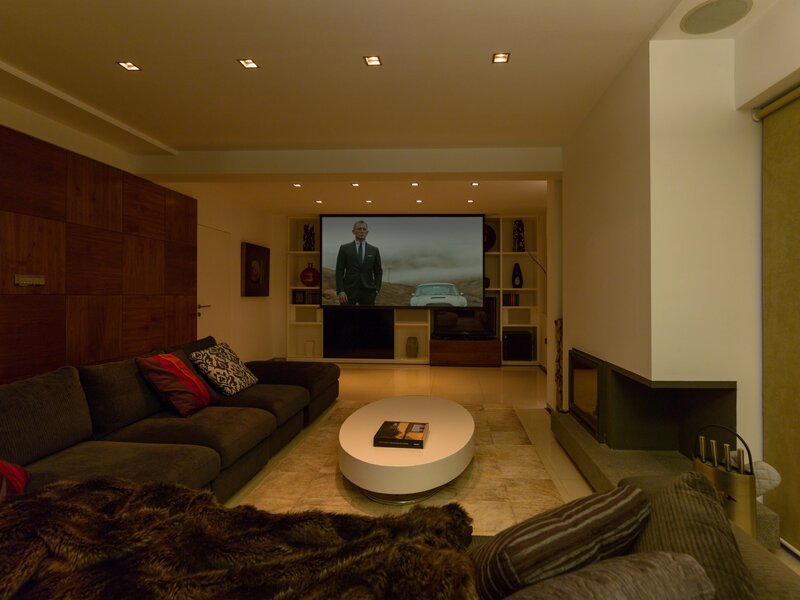 The lower entrance leads to an entertainment area including bar complete with a dedicated refrigerator and a dual zone wine cooler, a pool table, a living room complete with a wood burning fireplace and 144 inch retractable cinema complete with THX certified speakers, a spare toilet, and a a dedicated office/library overlooking the swimming pool. 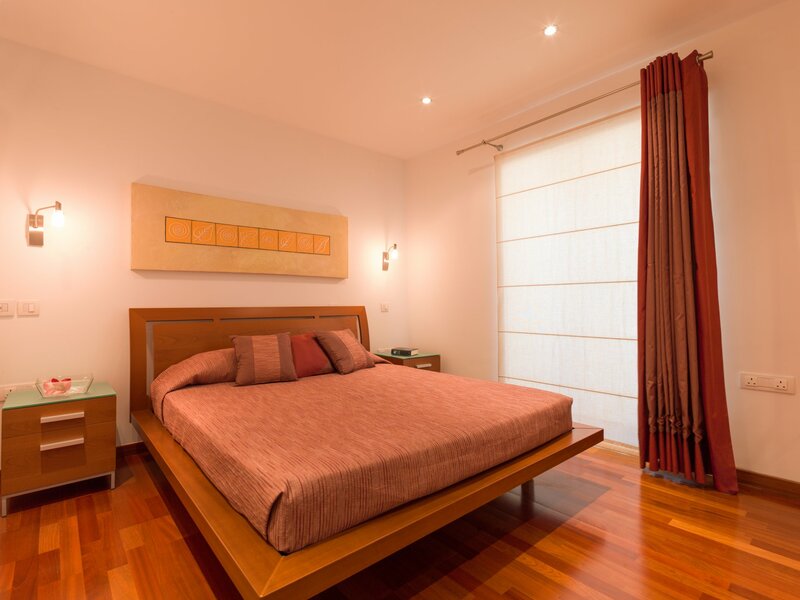 This floor also accommodates another 1king-size bedroom complete with a shower ensuite. 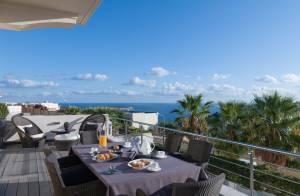 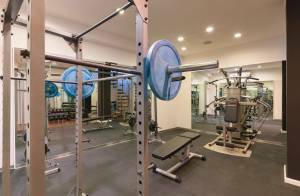 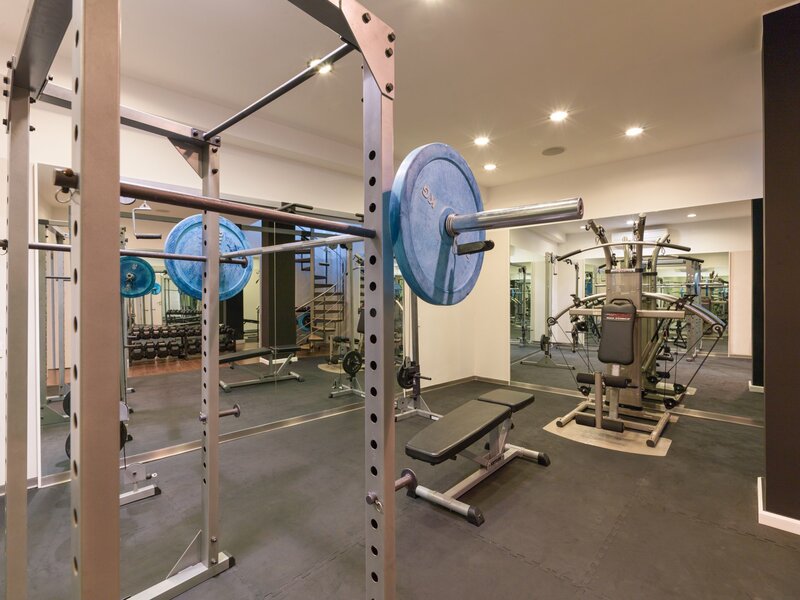 A separate fully equipped weights and aerobics gym also compliments this Villa. 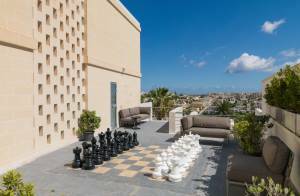 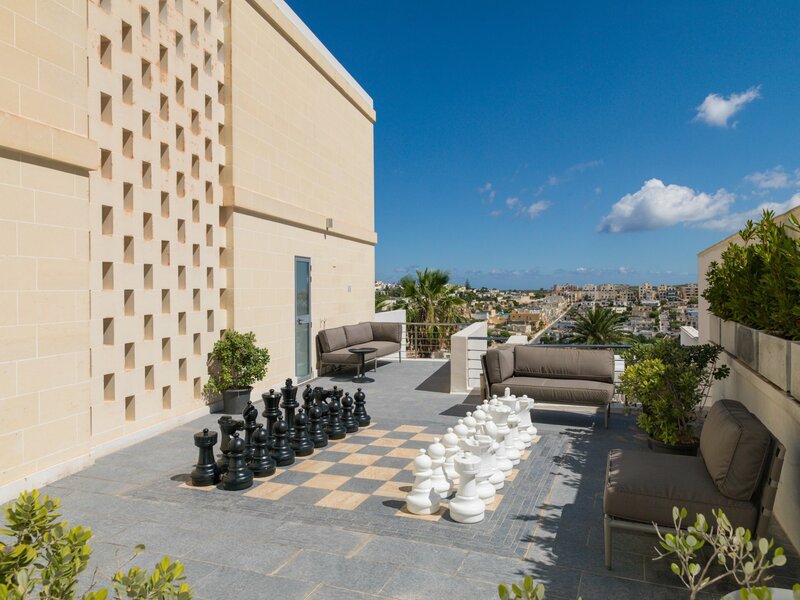 The upper terraces have a landscape entrance and seating for 6 people surrounding a giant open-air chessboard. 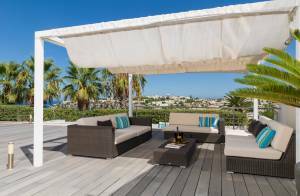 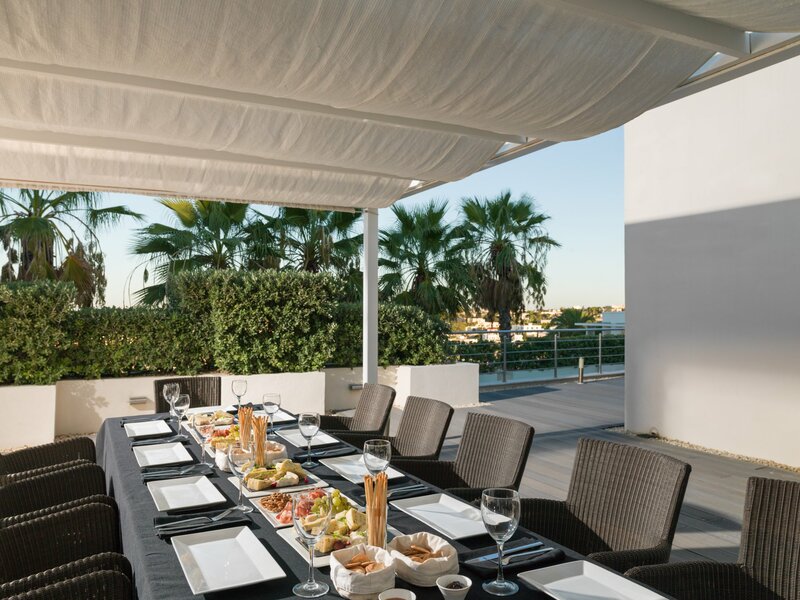 The lower terraces are fully decked and include two separate gazebos one for dining for 12 people next to a professional 6 burner stainless steel barbecue and an additional one for outside living for 9 people. 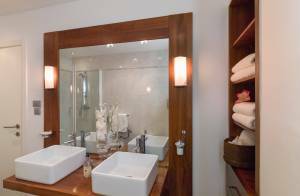 Surrounded by in hedges is a private swimming pool complete with a separate Jacuzzi. 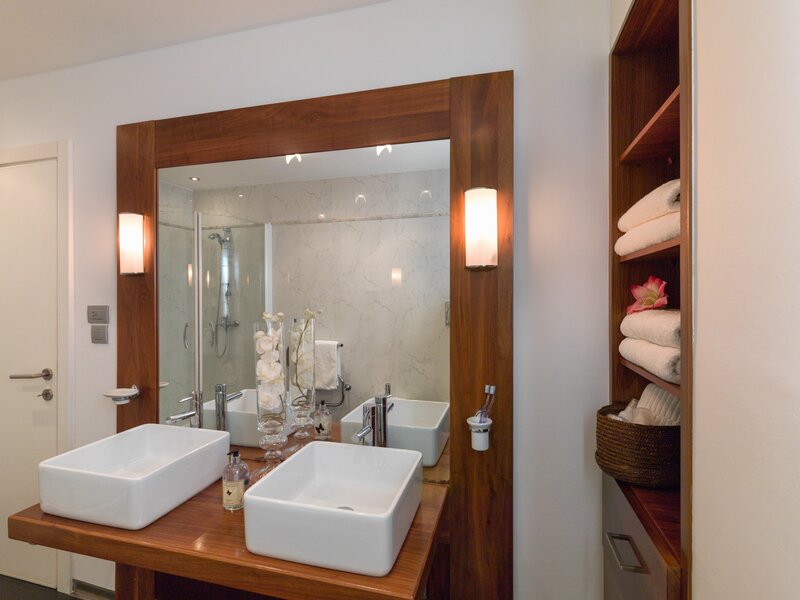 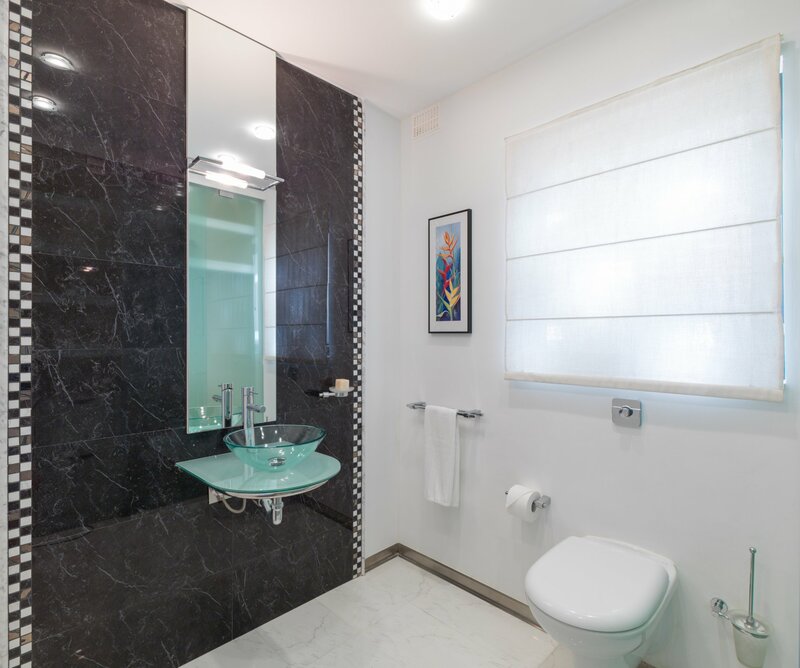 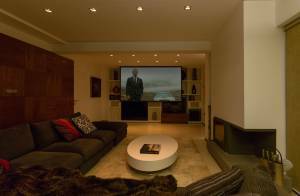 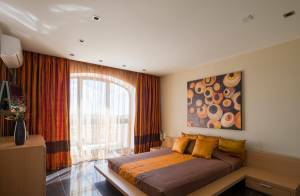 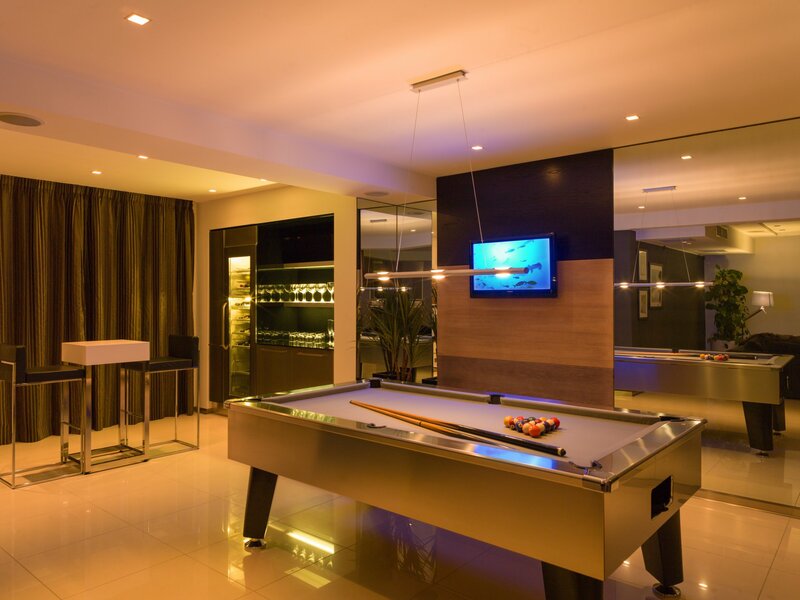 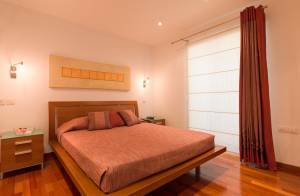 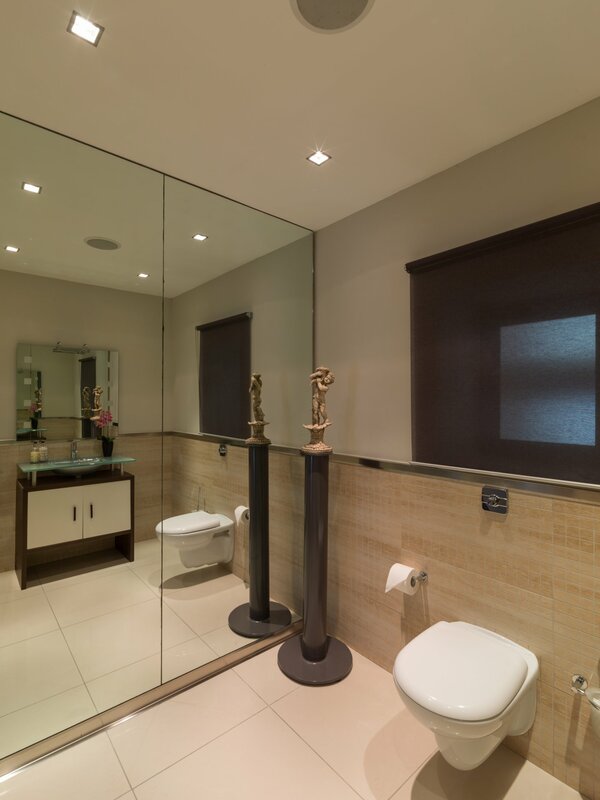 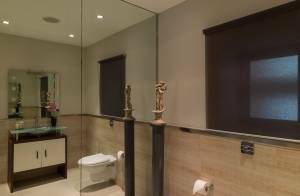 The entire house is equipped with comfort amenities such as a dedicated washroom, air-conditioning throughout and has been wired with a state-of-the-art smart home system that allows control of the intelligent lighting and security zoning controlled from specially dedicated touchscreen wall panels. 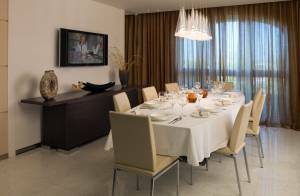 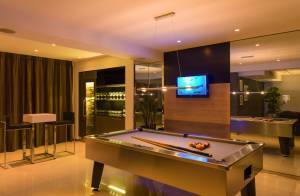 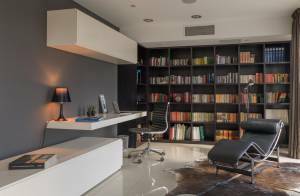 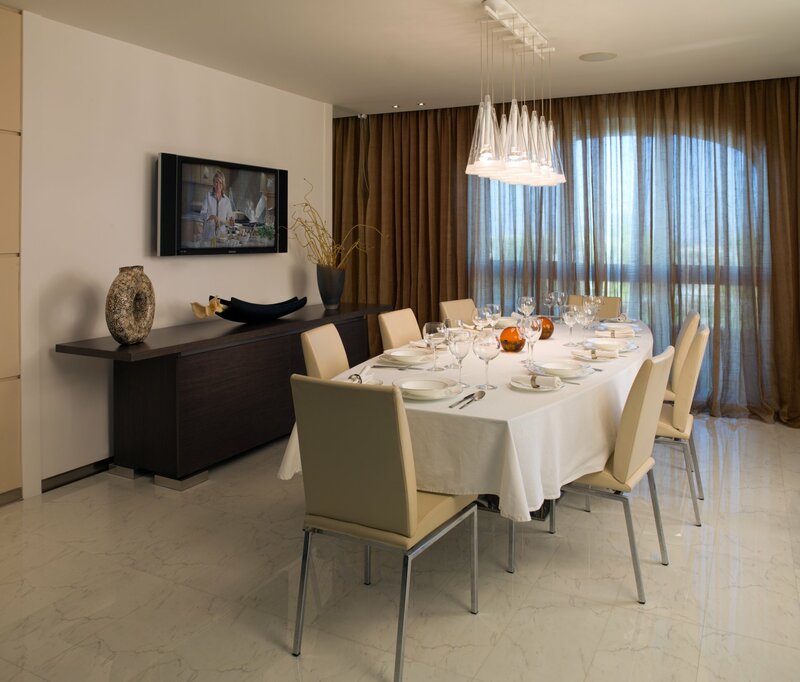 The house is furnished with various luxuries such as top-end flooring in different areas.